Kickstart the school year with Lynx ADVANCE VEL. 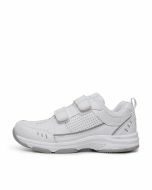 Crafted from leather and set upon durable shock-absorbing Phylon soles - these shoes are perfect for withstanding everyday wear. 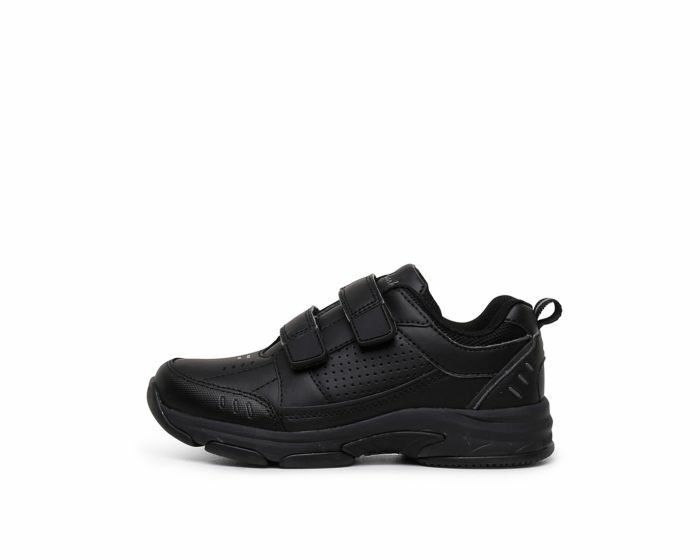 Kids will love the fuss-free hook and loop straps that make this pair easy to slip on and off.